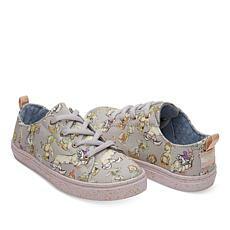 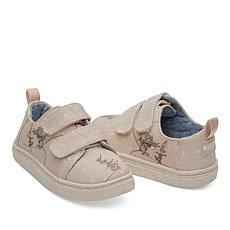 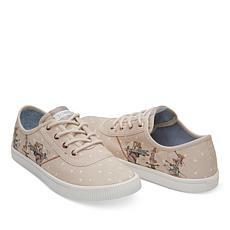 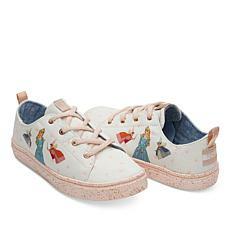 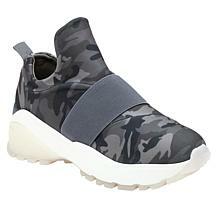 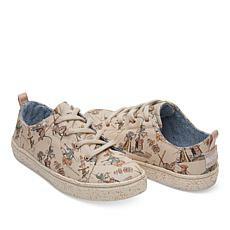 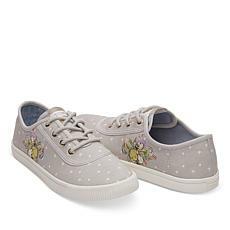 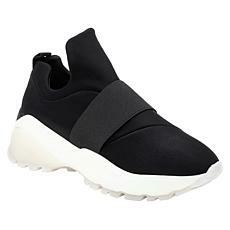 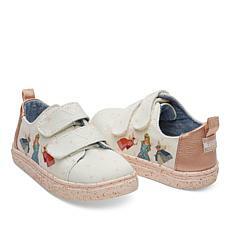 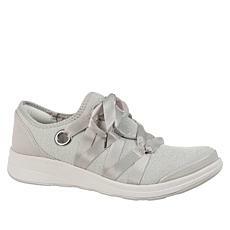 Inspired design elevates this pretty pull-on sneaker. 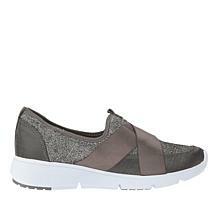 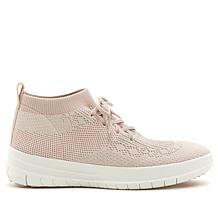 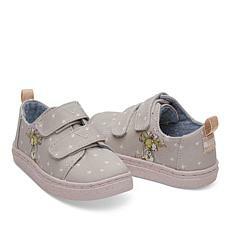 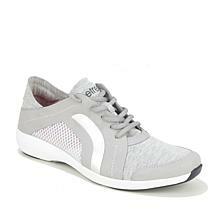 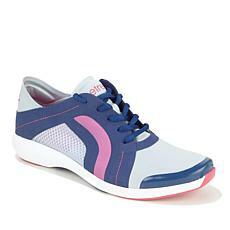 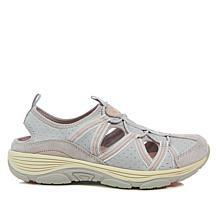 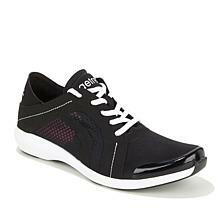 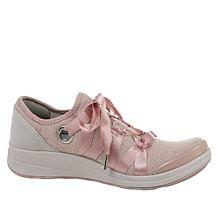 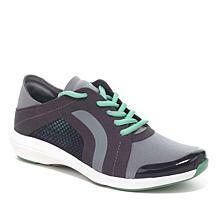 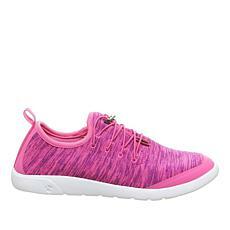 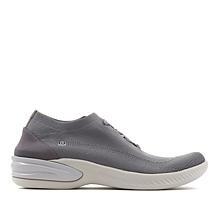 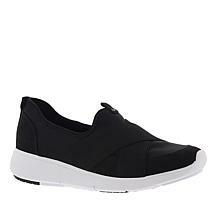 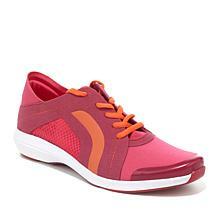 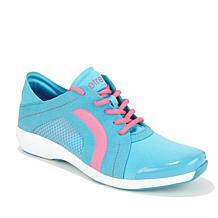 Ribbon lacing complements the comfy stretch fabric, adding a feminine twist to the sporty silhouette. 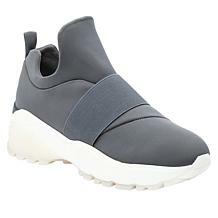 The world has become a more casual place. 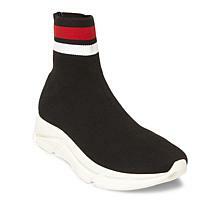 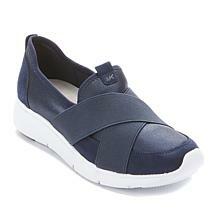 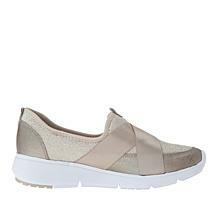 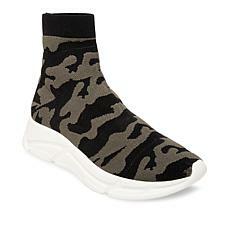 Save your high heels for special occasions, and get on board with these effortless, slip-on sneakers from Steve Madden. 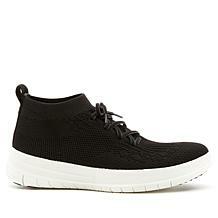 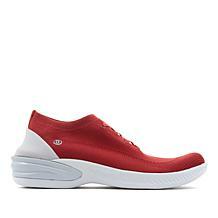 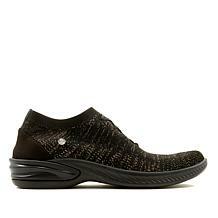 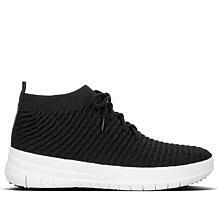 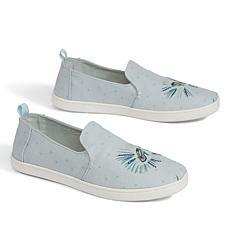 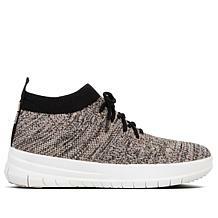 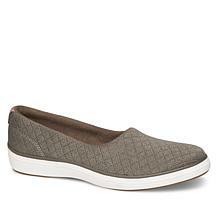 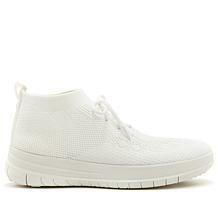 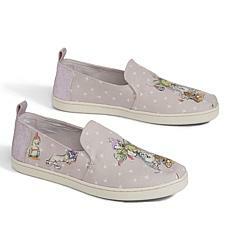 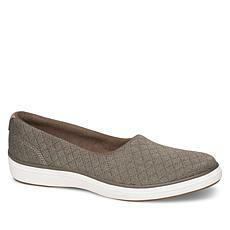 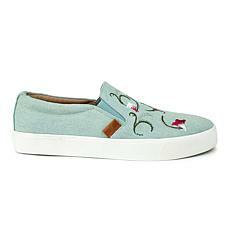 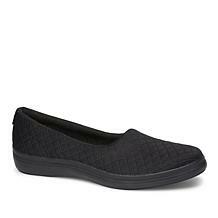 These slip-on knit shoes are a perfect match in style and comfort, no matter what they're paired with.